- the classroom version, more social and interactive, and in one day you can absolve course and exam in one shot. Click below for the option you are more interested in or give us a call to find out more! 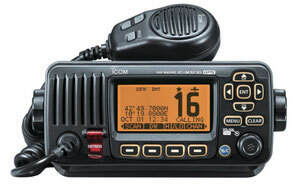 The best way to get your RYA VHF / SRC Radio license. From your home, in your own time and at your own pace! As soon as you book this course, we will send you the access code to this interactive and very well made online course. You will then be able to practise using a very realistic Radio simulator. 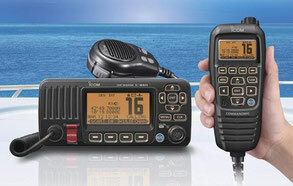 A one day, practical and interactive course , followed by the exam to obtain your RYA VHF / SRC Radio license. As soon as you book this course, we will send you the RYA VHF Handbook (printed copy or as eBook) to your home, so that you can start to study in your own time.